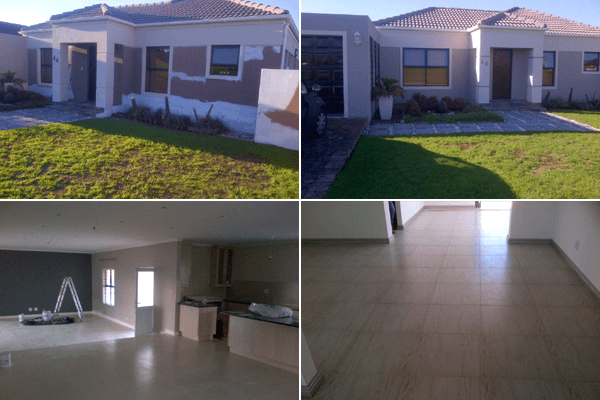 Cape High Painting & Construction we offer Waterproofing, Interior and Exterior Painting and Building in the Cape Town area. Passion, honesty and perseverance - we build your home like it is our own! We offer Residential Building Services based on the clients’ specific requirements with the commitment of timely completion of projects. 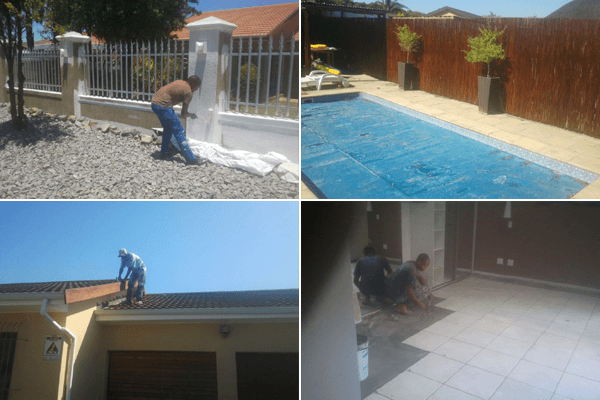 Our residential building services are treated in a personalised and unique way because we know that time and finished product are of prime importance. 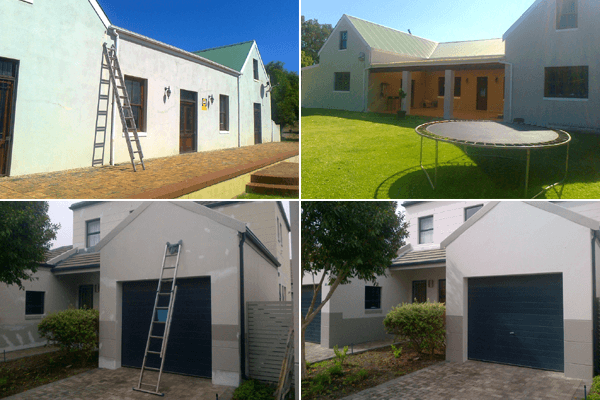 We provide painting, waterproofing, damp proofing and building restoration services to homeowners, body corporates, businesses and large scale enterprises in and around Cape Town. 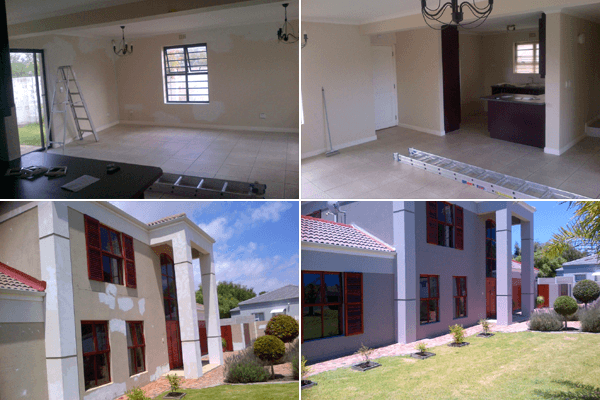 No job is too big or too small and we will make sure that your painting job lasts! We offer paving at your home from driveways, patios, walkways, flower beds to pool surrounds etc. There are different variations and options how the paving can be laid to suit your own personal taste and needs. You will be surprised how competitive and good we are. 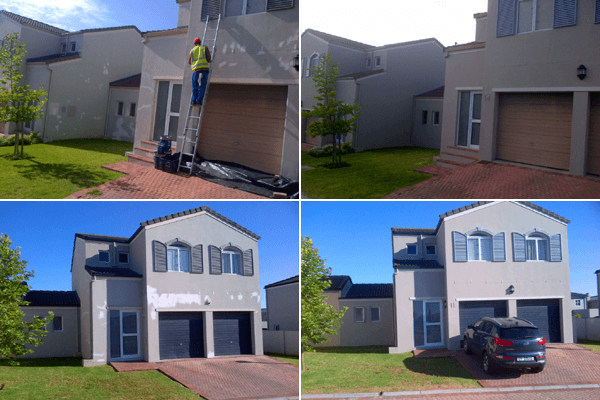 Cape High Painting & Construction operates out of Cape Town, Western Cape, we service all areas of Cape Town, Southern Suburbs, Northern Suburbs, Tygerberg and the West Coast.